Unisport Uncut is back! If you were sitting wondering what Joltter and Jakob have been up to the last two months, we are here to give you a quick recap. 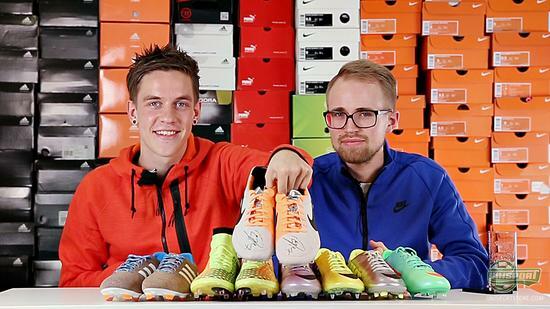 In the 8th episode of Unisport Uncut, they talk about a brand-war looming and then there was that special giveaway we have to announce. The last two months have been among the most eventful and hectic in football boot history. 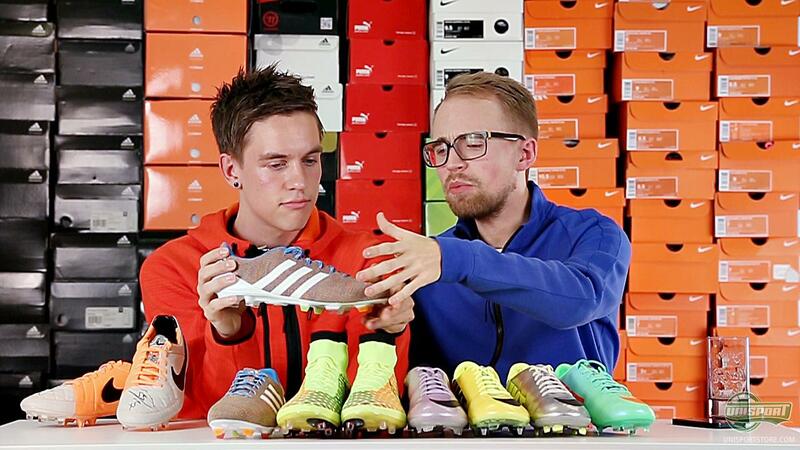 It would seem that Nike and Adidas have decided to make 2014 a true football boot extravaganza. With the World Cup just around the corner, both Nike and Adidas have sent their boots by the paint-shop and released their silo's in a wide array of colours, which in different ways celebrate the World Cup host nation Brazil's culture. This has brought us the Fast Forward series, which pays homage to Nike's Mercurial-collection and its impact on previous World Cups and recently we saw Adidas' Earth-pack, which draws inspiration from the Brazilian rainforests. As if this wasn't enough, the two giants have also decided to revolutionise the world of football boots. And here we aren't just talking about the colour of the boots, but rather the material and the shape on which you base. This sparked the war of the woven football boot, with Adidas drawing first blood in February, when they presented the Samba Primeknit. The worlds first boot made with an entirely woven upper. A week later Nike entered the fray with their Flyknit football boot, which an anklesock. A concept which Adidas only just managed to bring out first, albeit with a concept boot called the Primeknit FS. Joltter and Jakob have a talk about these event. What do you think about the boots and where do you think the development is heading? Ohh yes, and then we managed to reach 50.000 subscribers on YouTube in the start of this month and therefore we promised one of our loyal viewers a giveaway. 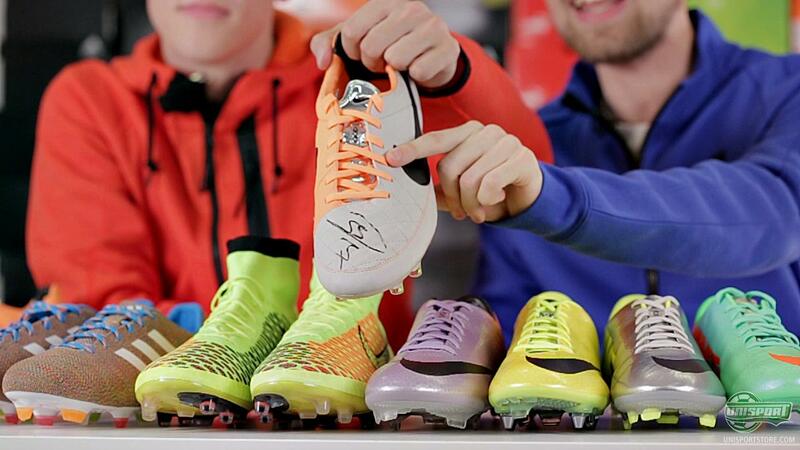 We were rewarding one of you with a pair of Jerome Boatengs Tiempo Legend V, with his signature. Do you want to know if you won? Check out the video above. 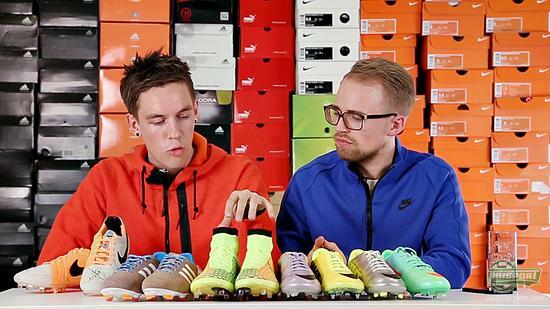 You have had to keep your eye on the ball these last few months, if you wanted to keep up with the football boot release-race, which has been going on since our last episode of Unisport Uncut. 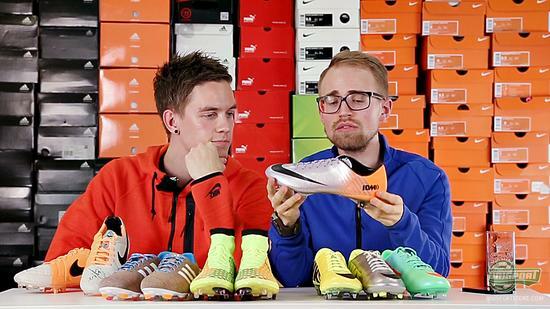 But Joltter and Jakob have still found time to sit down and have talk about all the recent unveilings. What has been your favourite new event since the last episode of Unisport Uncut? We would love to hear from you in the comment-section down below, or on Facebook and Twitter.